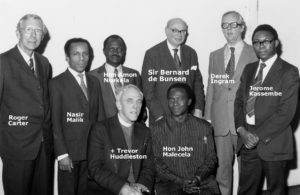 Derek Ingram (20 June 1925 – 17 June 2018) was one of the founders of the Britain Tanzania Society. 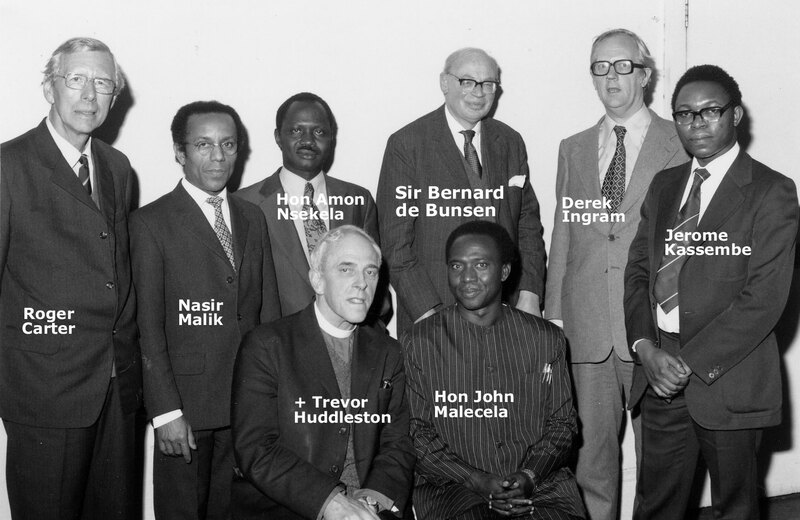 The official picture shows him with Bishop Trevor Huddleston, Roger Carter, the indefatigable first Secretary of the Society, and John Malecela and Amon Nsekala, both of whom were Tanzanian High Commissioners in London (John left the post to become Prime Minister in 1990). Derek was a tall man – gaunt, serious, loveable, a little other-worldly, but entirely reliable and utterly frank. By 1975, when BTS was founded, he had known Julius Nyerere for at least 15 years. He described a journey to Nigeria, and on to Nkrumah’s Ghana, in 1960, which makes it clear how much he valued Nyerere’s judgements, even before Independence the following year. Derek left school early to become a journalist – he made a good living as a sub-editor when he was only 17. After service in the navy, he worked on the Daily Express, then the Daily Mail where he was repeatedly promoted till he became Deputy Editor, before falling out with the proprietor Lord Rothermere over what he saw as his racist attitudes to Rhodesia. At this point, in 1967, he and a friend set up Gemini News Service, a network of journalists across the Commonwealth. Six stories were printed on gestetner machines, stuffed into enveloped and mailed out to its loyal subscribers twice a week. It was never a financial suc­cess but launched many careers, including Lindsay Hilsum and Trevor MacDonald, and enabled those living and working in one part of the Commonwealth to know a little about what was happening elsewhere. Derek insisted on accuracy, clarity, clear simple English, and the impor­tance of contacts built up over many years. It made him one of the most respected journalists in the Commonwealth, an expert on all its coun­tries. Derek himself lived quietly in London, never married, devoted to his life’s work. Gemini carried on till 2002. Derek never lost his interest, and continued reading the newspapers every day and writing and talking to his huge circle of friends. He died peacefully just short of his 93rd birthday. The Britain Tanzania Society was just one of his interests, but we would be very different without him. 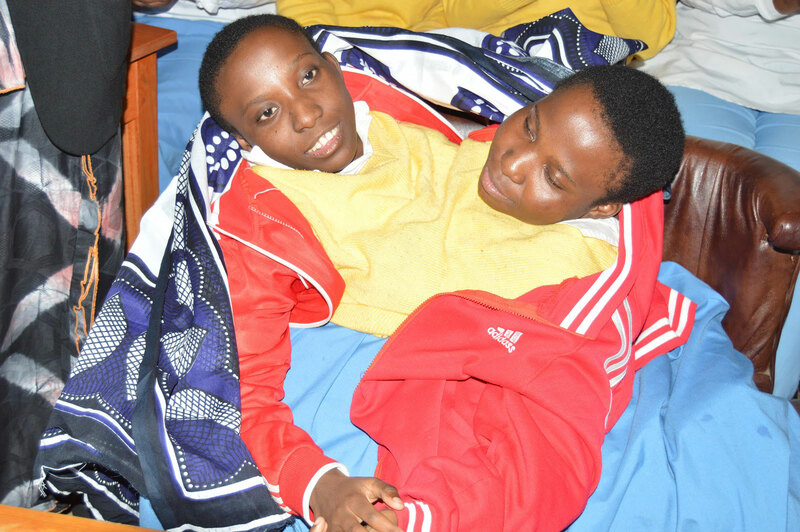 Maria and Consolata Mwakikuti (1996-2018) were conjoined twins whose positive outlook and determination to survive against the odds had captured the hearts of Tanzanians. They died in June at the age 21 after suffering respiratory complications at Iringa Regional Hospital. The women, who were joined from the navel downwards and shared organs like the liver and lungs, had two hearts and separate heads and arms, and were against the idea of being surgically separated. 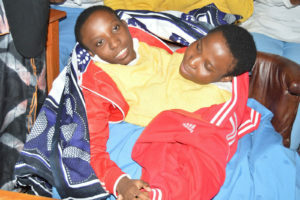 The twins were very well known in Tanzania and the news of their deaths caused sadness nationwide. President John Magufuli tweeted that he was “saddened” by their deaths, adding that Consolata and Maria had “dreamed of serving the nation”. Maria and Consolata were born in Makete, Njombe Region, in 1996. With care and support provided by Maria Consolata, a Catholic charity that adopted and named them, they were able to complete secondary education. Last year they enrolled with the Ruaha Catholic University (RUCU) with the goal of becoming teachers.